How do you grow digital awareness with zero from zero to something? Growing digital awareness is key to the survival of any company today but how does one do this and what are the right channels for your company. Should B2B only focus LinkedIn? Should B2C focus on Instagram and Facebook? What is the correct content you should post? What are the best tools? What do you need to get started? In this event, Oscar will talk about how startups can grow and accelerate digital awareness through different growth hacking strategies that answer the questions above. 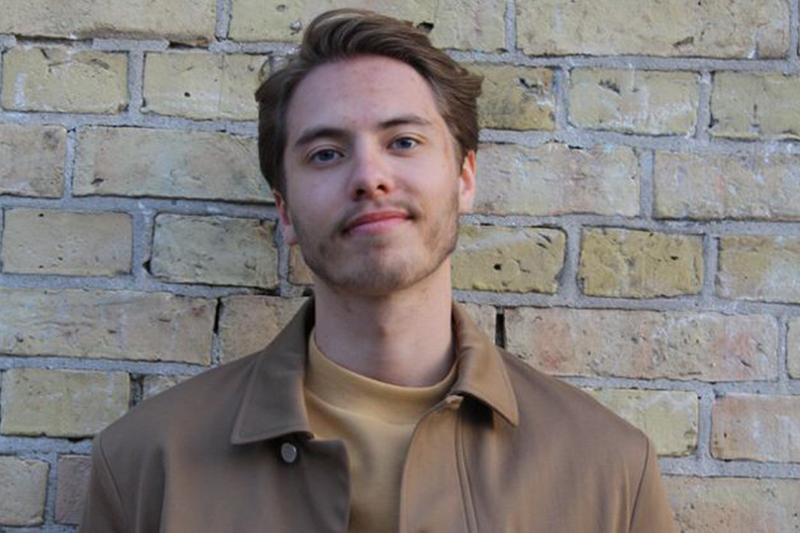 Oscar Collins is a entrepreneurial growth hacker, currently working with the Finntech company Pej. In this role, he activates brand and product awareness digitally with use of creative strategies. Previous companies he has worked with are; Biohax international, Refract AB, and Drink Leaf. In total, he has generated close to 100 000 engaged followers and page likes combined within less of a year which includes his personal account with over 20 000 followers.